Shop online for 144 heimburger model trains. 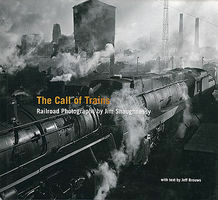 This is the The Call of Trains Model Railroading Book by Heimburger House. This is the From Plantation to T.Park Model Railroading Book by Heimburger House. 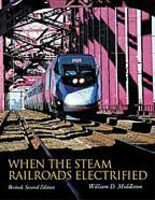 This is the When the Steam Railroads Electrified Model Railroading Book by Heimburger House. 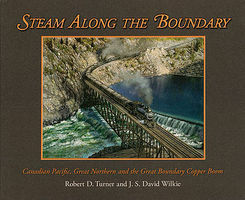 This is the Steam Along the Boundary Model Railroading Book by Heimburger House. 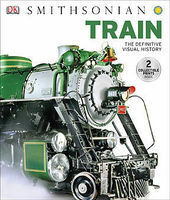 This is the Train The Definitive Visual History Model Railroading Book by Heimburger House. 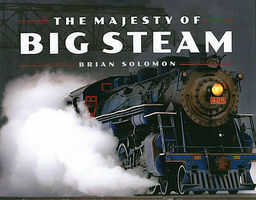 This is the The Majesty of Big Steam by Brian Solomon Model Railroading Book by Heimburger House. 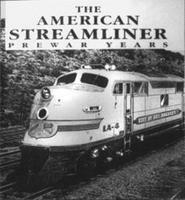 This is the American Streamline (Prewar) Hardcover Model Railroading Book by Heimburger House. 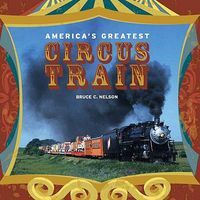 This is the Mason Steam Locomotives Model Railroading Book by Heimburger House. This is the Colorful East Broad Top Softcover Model Railroading Book by Heimburger House. 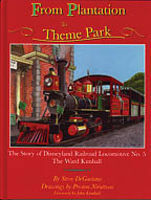 This is the Wind Up Train Book Board Book, 32 Pages Model Railroading Book by Heimburger House. This is the Robert W. Richardson's Rio Grande, Chasing the Narrow Gauge Vol 2 Model Railroading Book by Heimburger House. This is the Big Book of Big Trains Hardcover (16 Pages) Model Railroading Book by Heimburger House. This is the Classic Railroad Signals by Brian Solomon Model Railroading Book by Heimburger House. This is the I Saw an Ant on the Railroad Tracks Hardcover (24 Pages) Model Railroading Book by Heimburger House.